This year we are celebrating 20 years in making our lovely vegan footwear, satchels, handbags and other vegan accessories. We are very proud to be making all our items in our workshop with vegam materials. Our elves are working very hard to make the best shoes, sandals and boots for you. 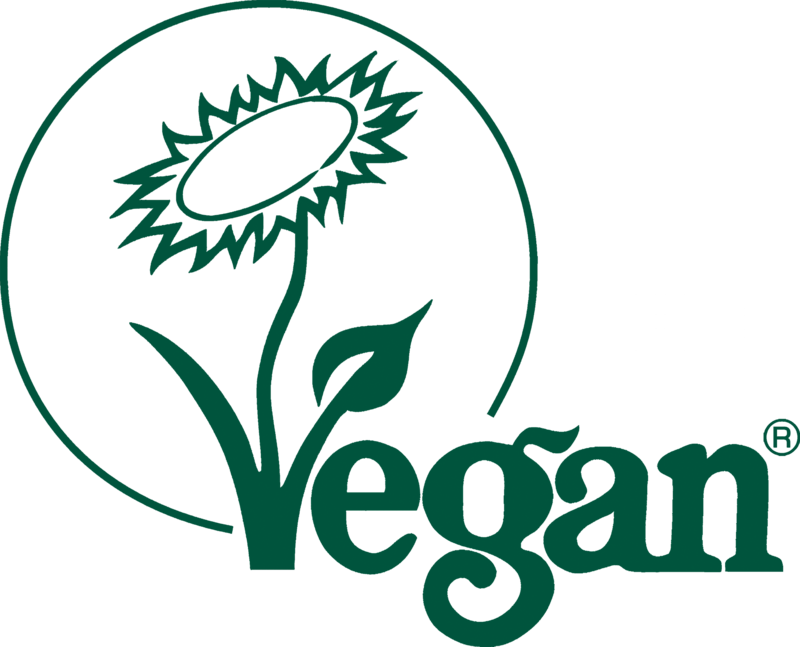 We are registered with Vegan Society and each of our products has certification.